In addition to custom prefinishing, Chappell offers three-way machining, prefitting and/or beveling, sanding, and protective packaging. Chappell doors arrive at your job site complete, ready for hardware and hinges. No on location labor and handling saving you substantial costs. ADDITIONAL OPTIONS: Supply schedules, templates, approved door frame and hardware, and Chappell will complete all machining information and machining sheets. 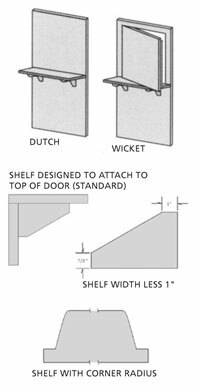 For Dutch doors specify if shelf is required on one or both sides taking into consideration the thickness of shelf when specifying hardware locations. Shelves and brackets will be shipped separately. 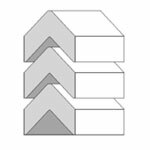 Standard shelf widths are 8" for single side and 10", or 12" for both sides. Shelf bracket is 1 inch less than width of shelf. 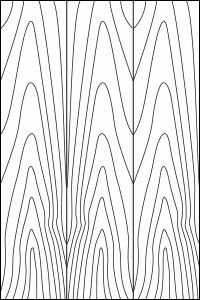 Shelf and brackets are matching in thickness 7/8". Rabbeting of Dutch door by special request. 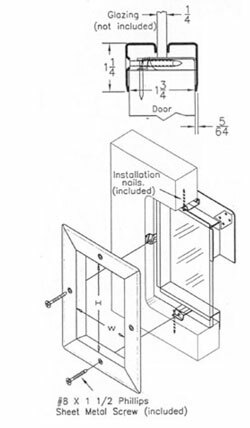 When specifying Wicket doors, indicate size of call door, shelf, number of shelf brackets, and hand. Top and lock edge of call door and opening are rabbeted. Shelves and brackets will be shipped separately. Shelf and brackets are matching in thickness 7/8". Rabbeting of call door by special request. 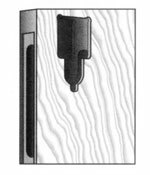 Hardwood lip molding for 1 /8" or 1/4" glass standard (other thicknesses by special request up to 5/8"). Molding tacked in for easy removal. Glass size recommended 1/8" under door cutout. Hardwood louver assembled with Lip or Flush Beading with approximately 33% free air. All sizes available. 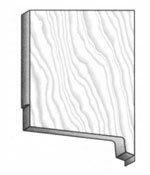 Hardwood molding for 1/8" or 1/4" glass standard (other thicknesses by special request). Molding tacked in for easy removal. Glass size recommended 1/8" under door cutout. No Glazing Compound, Tape Or Intumescent is required for most label applications for reduced cost, simplified installation and improved appearance. 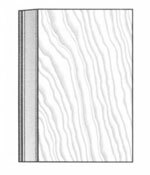 Low Profile – Provides less interference for exit hardware. Welded Stiffener reduces corner flex. 1 - 1 /2" Radius standard. Complete machining for all pivot hinges. 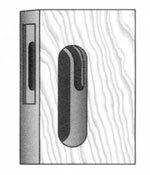 Providing a snug, smooth aperture for insertion of door hardware. A choice of 2 or more holes. Two or more butts 3-1 /2" X 3-1 /2" to 5" X 5" with 5/8", 1/4", or square corners, centerline or non-standard locations. Chappell can meet any lockmaker’s specifications, boring on centerline or elsewhere. Include specifications with order. Any configuration of electronic locks available. Complete machining for all flush bolts. 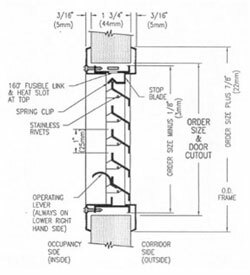 Extension rod flush bolt maximum rod 36". The most commonly used match in industry. 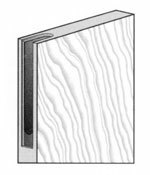 Every other piece of veneer is turned over so adjacent pieces are like two adjacent pages in an open book. 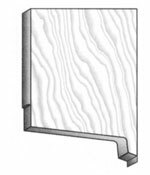 Adjoining pieces of veneer are placed in sequence without turning over every other piece. 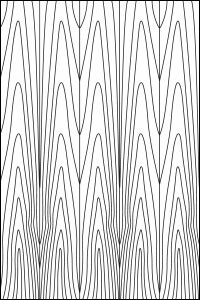 The grain figure repeats. A symmetrical appearance where each face is assembled from pieces of uniform width before trimming. 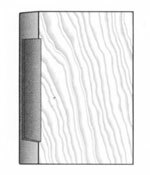 A symmetrical appearance where each face has an even number of veneer pieces of uniform width before trimming. 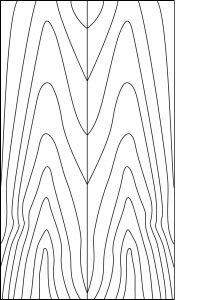 Thus, there is a veneer joint in the center of the panel, producing symmetry. 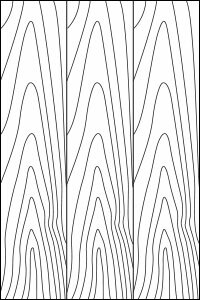 Slip matching is recommended to reduce “barber poling” appearance, especially the Quartered and Rift cut veneer. 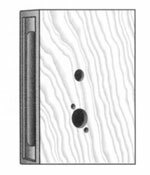 Rift cut is recommended in Oak veneer to reduce the fleck/ray which may be undesirable, in Quartered cut Oak.